Mom’s life is very hectic, always something happens to bring her attention to everything happening in little family world. I love skin care products and I can tell you that no matter how much I have it is always never enough. I always want more flavours, more products and more varieties. Body lotion is another reason to express some love to myself and give busy mom a little bit “me time”. Every mother deserves to be pretty and happy. 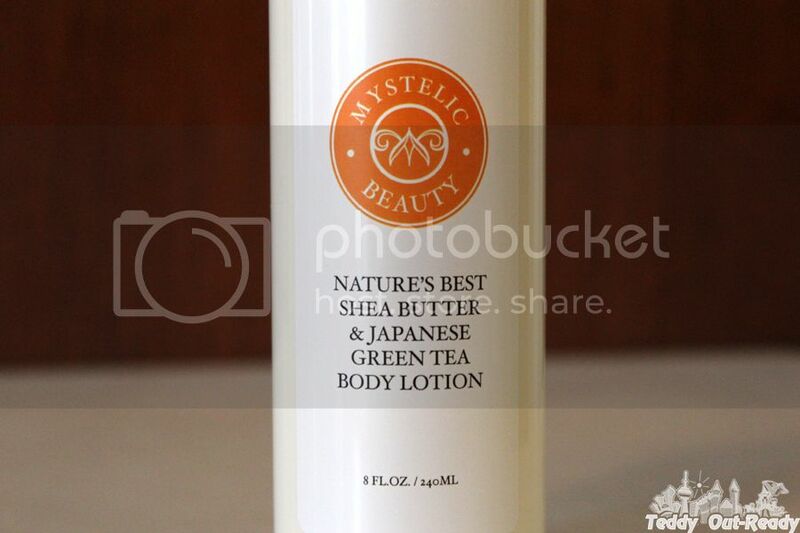 Recently I received a set of skin care products from Mystelic Beauty and one of my favorite is Natures Best Shea Butter & Japanese Green Tea Body Lotion. It is 96% made of natural ingredients including Aloe Vera, vitamin E and Shea butter to moisturize and protect your skin. The lotion has pleasant scent, dominating with Japanese Green Tea, which I really like. Now is summer time so I tend to apply it more often after spending days outside, under the sun. 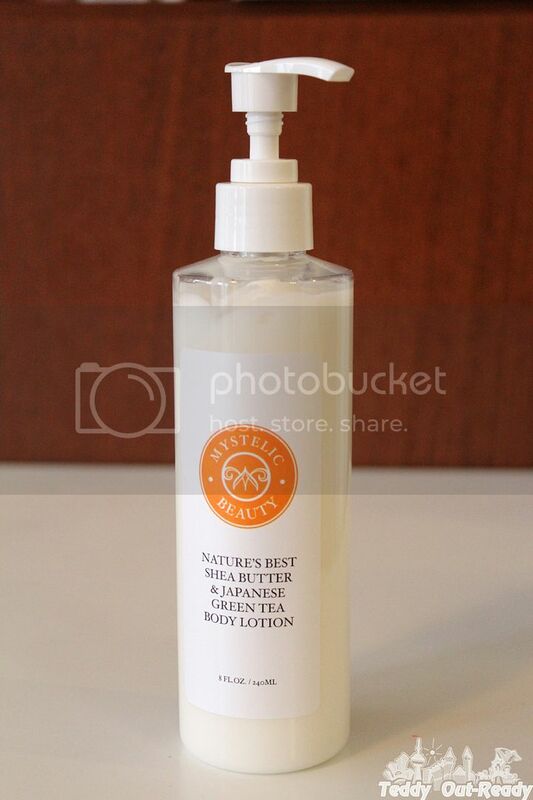 Natures Best Shea Butter & Japanese Green Tea Body Lotion is also perfect for use after taking bath since the skin needs more moisture and elasticity. Getting younger skin does not have to be very expensive and I think Natures Best Shea Butter & Japanese Green Tea Body Lotion does an awesome job. Smooth and hydrated skin can be easily reached, plus the lotion does not bring any greasy feeling and gives healthy and natural glow. You can easily find this product on Amazon.ca and Amazon.com.